Location, Location, Location! 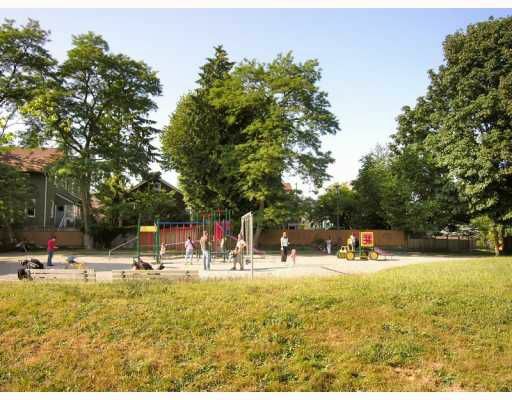 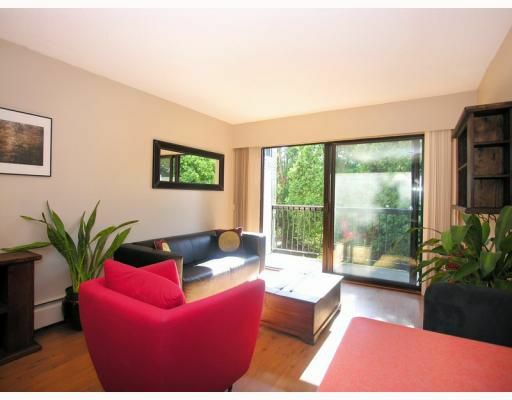 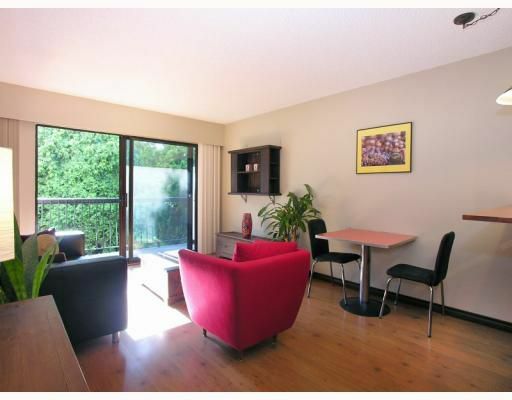 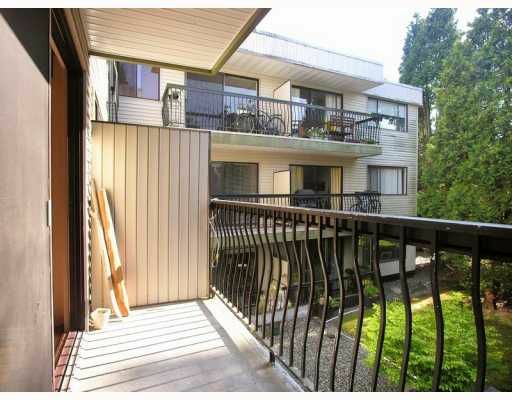 Just steps from Arbutus Walk and walking distance to prime West 4th shopping & eateries this suite is also situated in a very tranquil and park-like setting. 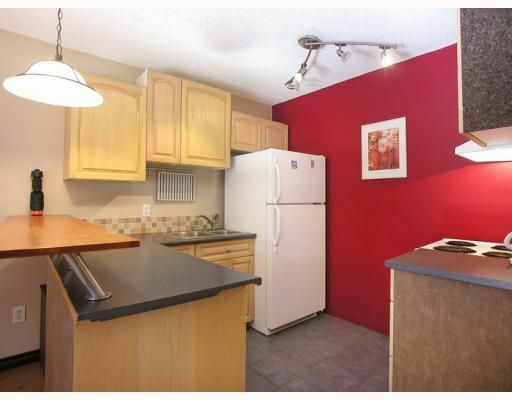 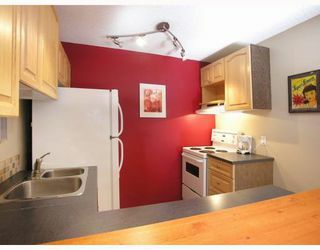 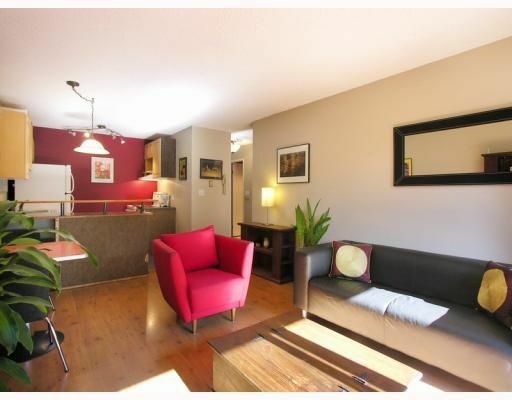 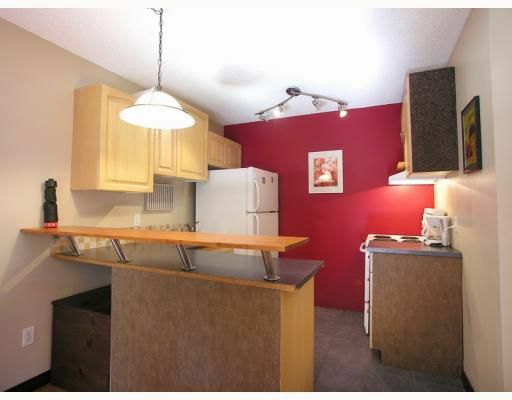 This one bedroom one bath with balcony has newer kitchen appliances. With a bit of a face lift this suite can truly become your home! Comes with one parking stall and storage locker. Building has proactive strata council. 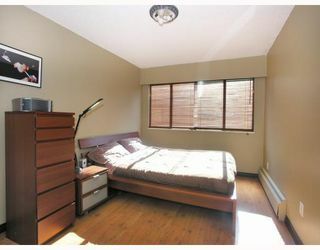 Visit realtors website for Virtual Tour, Pictures & Strata Documents. 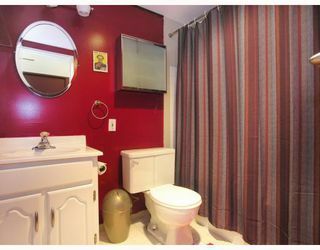 For Showings call realtor. Listed by Aly F. Madhani of One Percent Realty Ltd.